As a class leader in terms of ride and handling, interior quality, and style, the Mazda CX-5 creates high expectations for shoppers. But it won't disappoint. 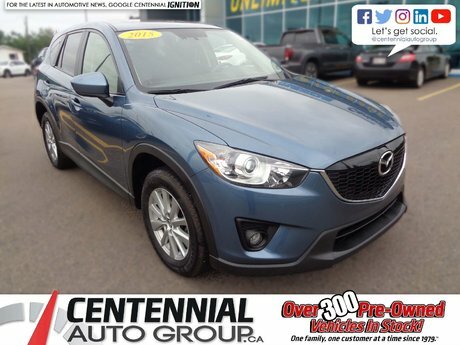 The efficient and powerful 2.5-liter engine strikes the perfect balance for this CX-5 GS, an all-wheel-drive model with all kinds of premium content. 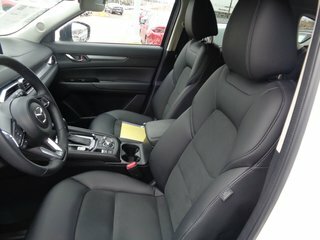 There's a power liftgate, heated seats and steering wheel, upgraded audio, a power driver's seat, leatherette with Grand Lux Suede trim, and a rearview camera. 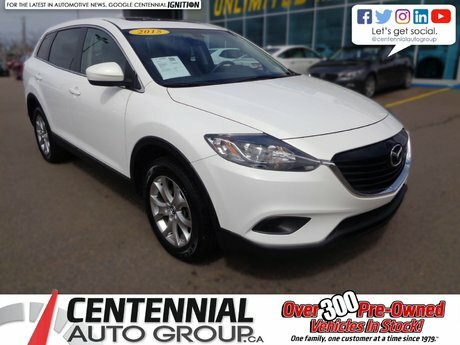 Thank you for your interest in this Mazda CX-5 located at Centennial Mazda, 402 Mt. Edward Road, Charlottetown, PEI. We look forward to hearing from you – call us toll-free at 1 (877) 339-6031. 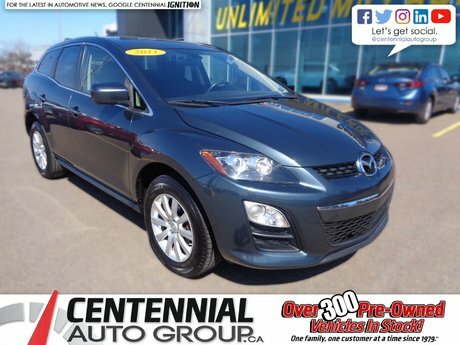 Interested by the 2018 Mazda CX-5 GS **AS LOW AS $107.00 WEEKLY PLUS TAXES** | **Financing available for almost all credit situations** ?